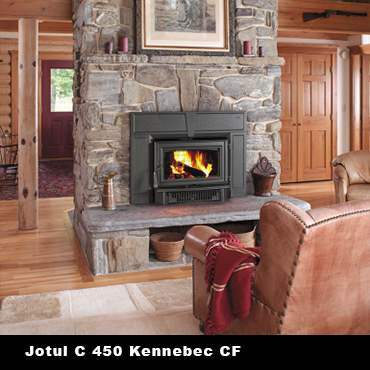 Studies have shown that most of the heat generated by a traditional, wood burning fireplace goes up the chimney and not into the home and they should not be considered a heating device. 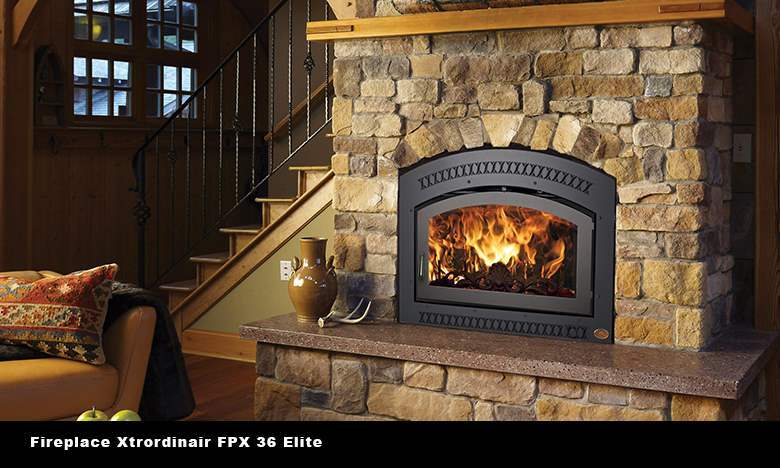 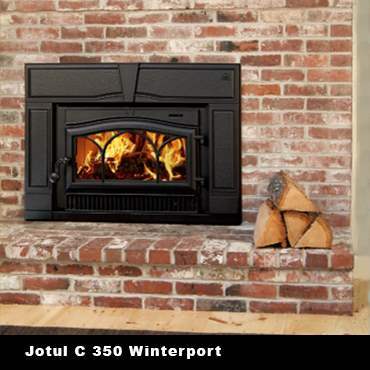 If you are interested in a fireplace that provides both beauty and heat throughout the winter, browse the EPA certified fireplace inserts shown below. 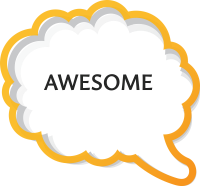 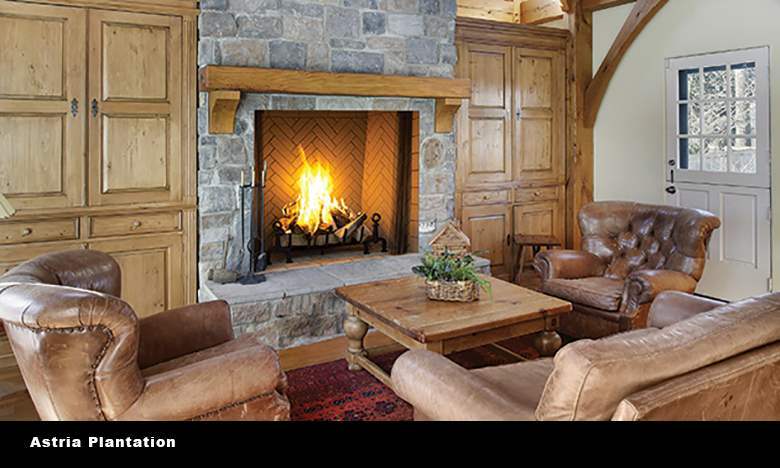 Browse the “decorative wood burning” examples if you are primarily interested in ambiance and style. 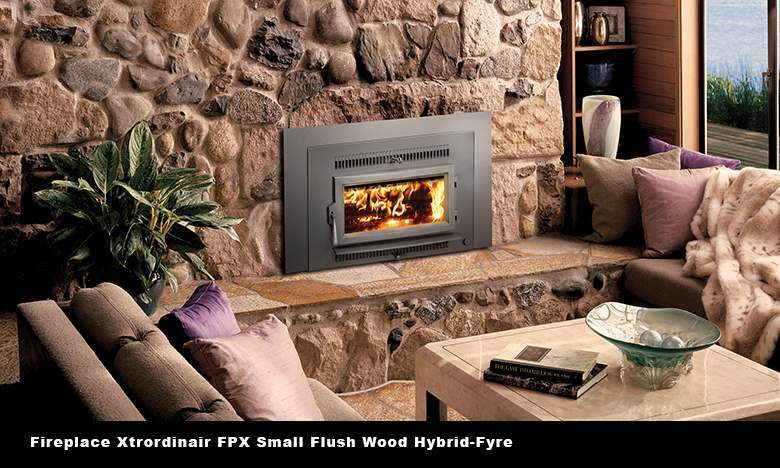 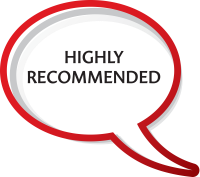 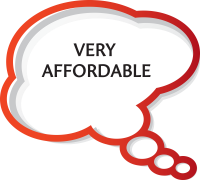 When you choose an EPA certified high efficiency fireplace from High Country Fireplaces, you are getting a fireplace that meets the standards set by the EPA for wood burning fireplaces. 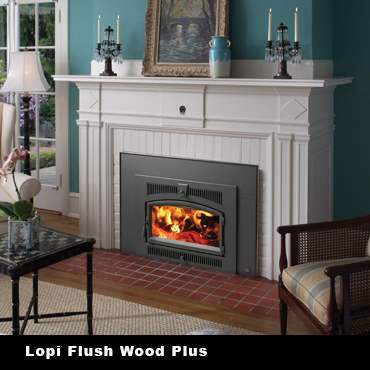 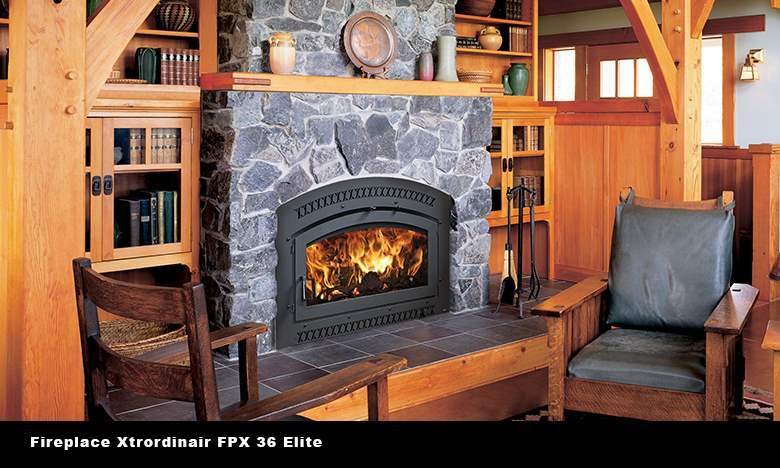 Our EPA certified high efficiency fireplaces offer comfort and warmth heating up to 2500 sq ft just like a furnace. 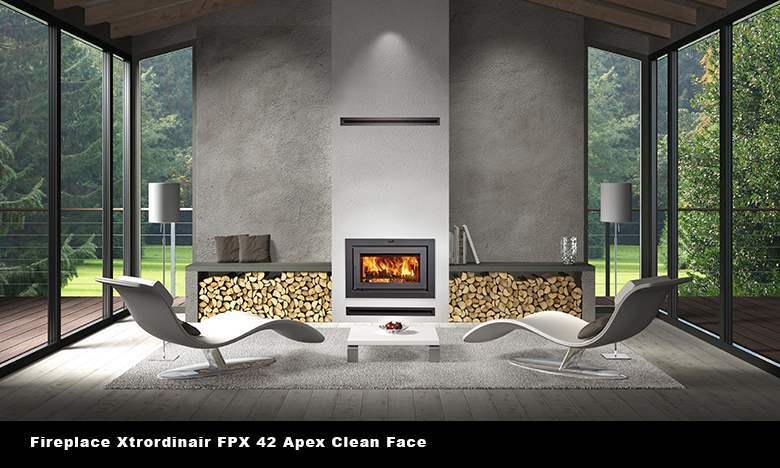 And they are beautiful. 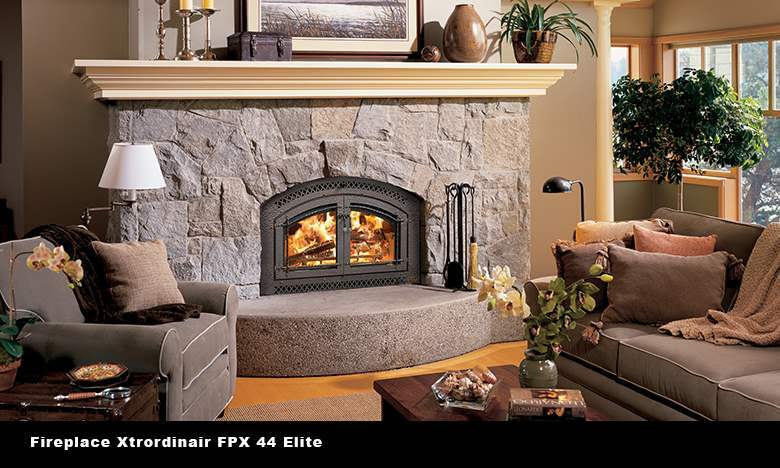 Nothing beats a beautiful fireplace for relaxation, comfort and romance. 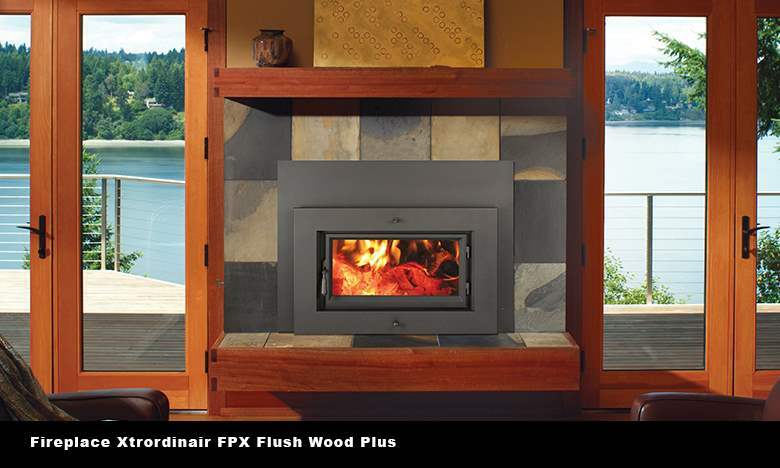 With a wide range of options and designs, our fireplaces at High Country Fireplace are the most beautiful and safest in the market. 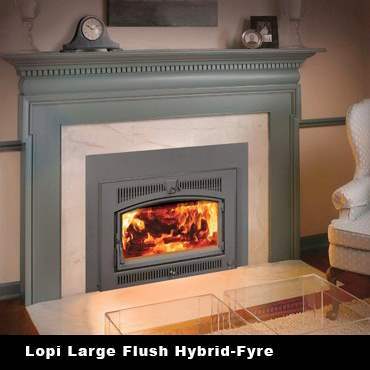 Choose from traditional and contemporary styles to suit every décor and budget. 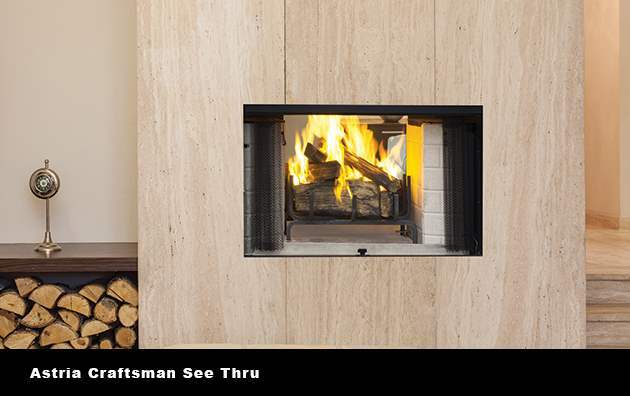 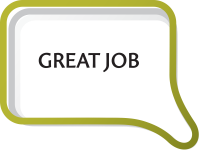 Update your old wood fireplace with an insert that will revive your masonry fireplace and the entire room. 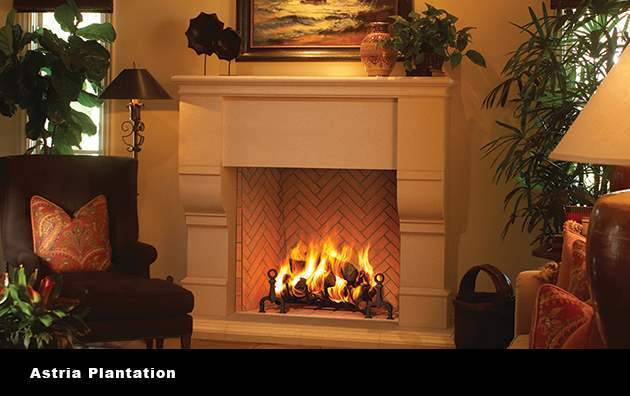 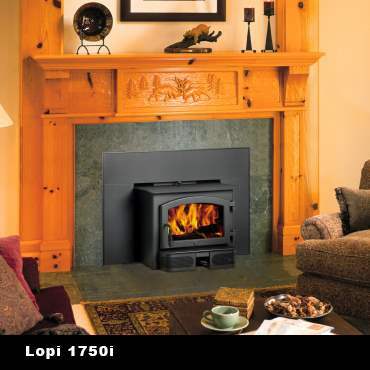 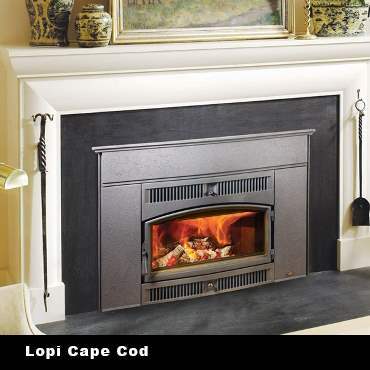 Wood fireplace inserts are designed to fit into existing masonry fireplaces. 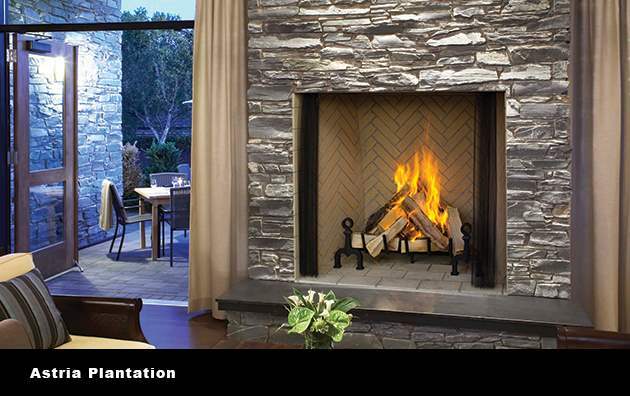 Many styles, sizes, and options are available to make your mason fireplace look beautiful and match your décor. 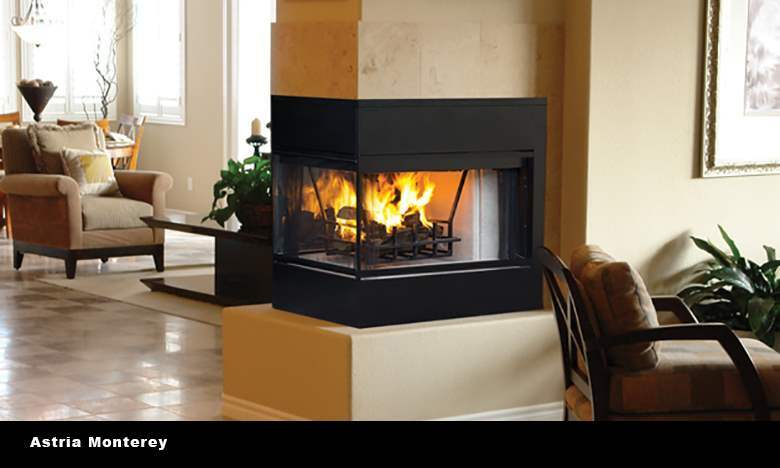 And a fireplace insert will make your fireplace work amazingly well, turning it into a heating machine. 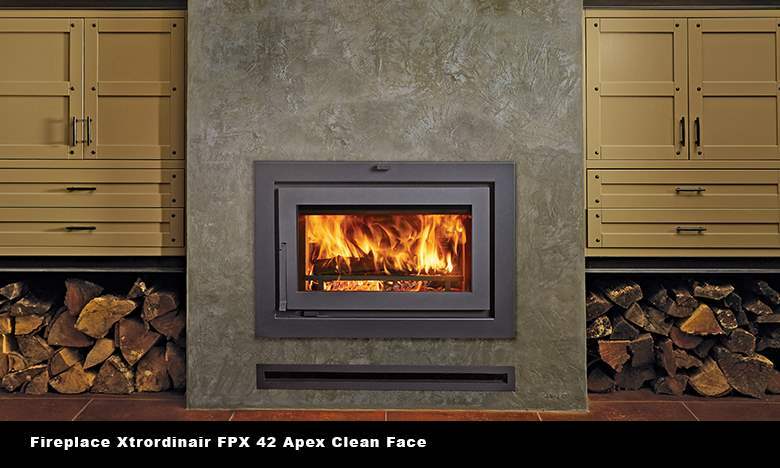 Inserts are a relatively low-cost option when compared to a complete renovation to replace your existing masonry fireplace or install a gas fireplace. 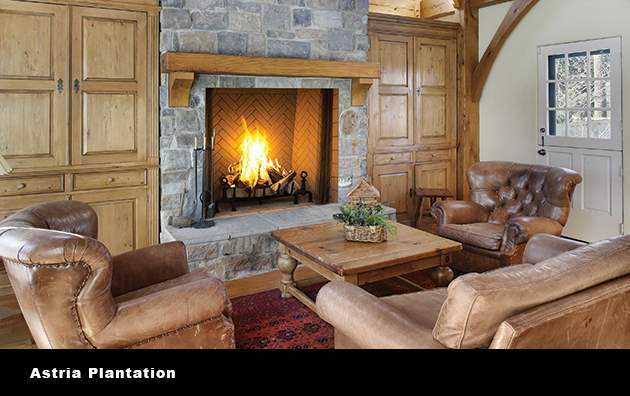 A fashionable choice, inserts can change the ambiance of a room from traditional or rustic to contemporary. 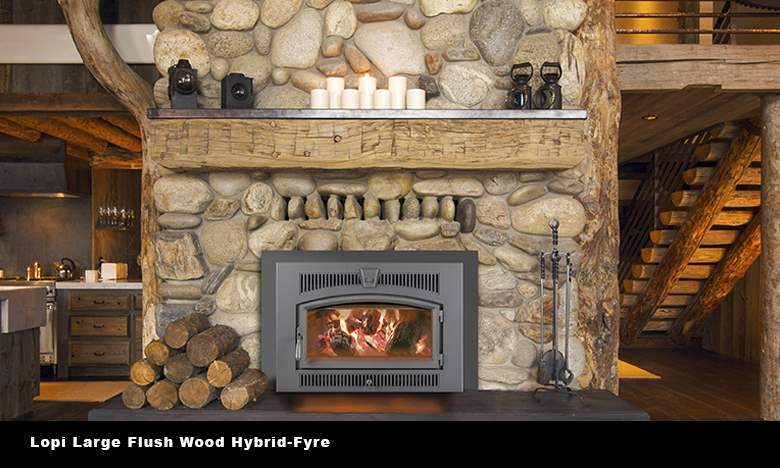 Enjoy the ambiance and warmth of a real wood fireplace with a fireplace insert from High Country Fireplaces. 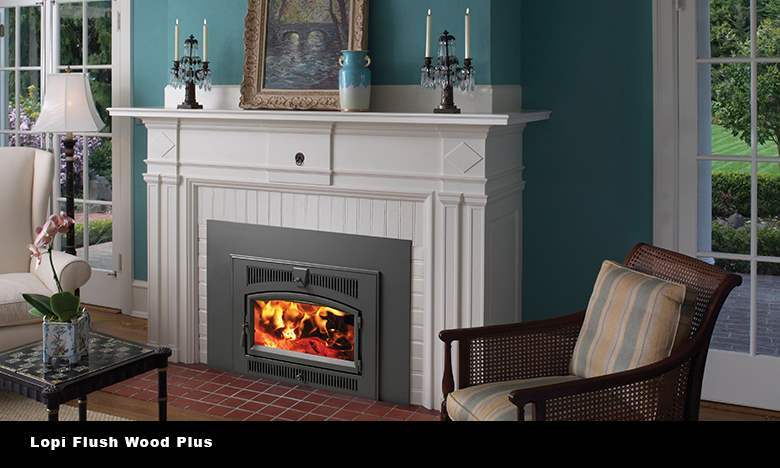 If your heart is set on having a realistic, wood burning fireplace, consider the Mason-Lite modular masonry fireplace. 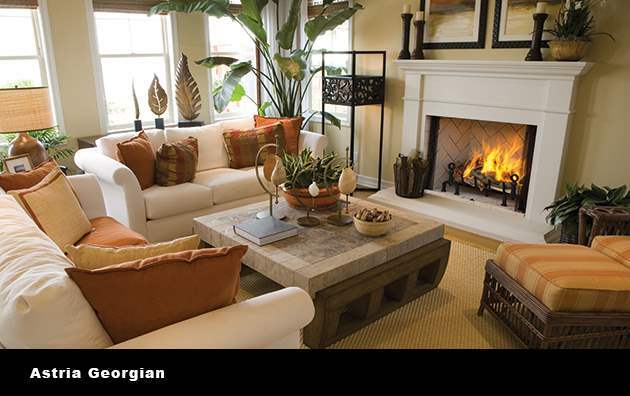 It is made of a combination of volcanic pumice stone and concrete. 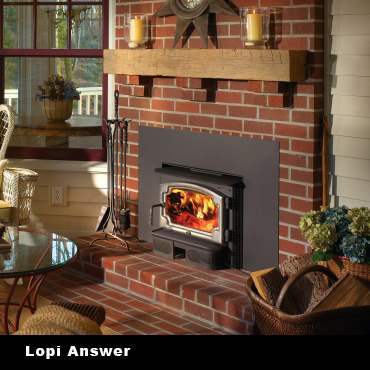 The pumice stone absorbs the heat and reflects it back into the home while the concrete gives the structure strength. 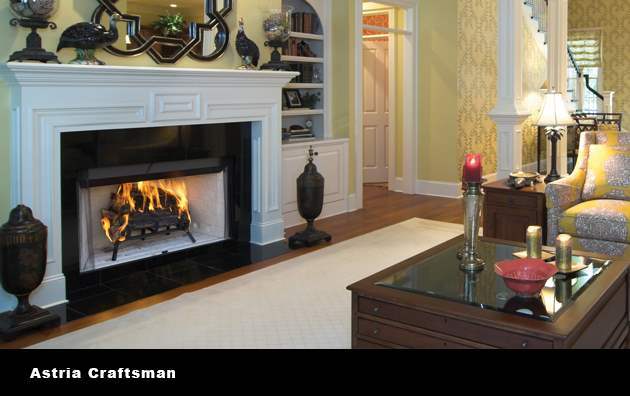 Mason-Lite fireplaces are surprisingly lightweight and easy to install without the need for complicated reinforcements. 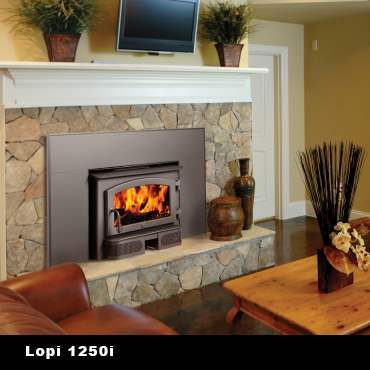 These units costs a fraction of traditional masonry fireplaces and will last a lifetime. 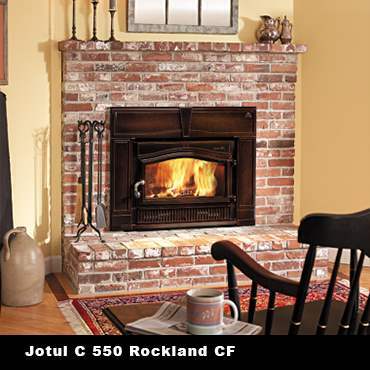 They are available in many sizes and shapes, and the interior brick can be customized.